Classic Legends Pvt. 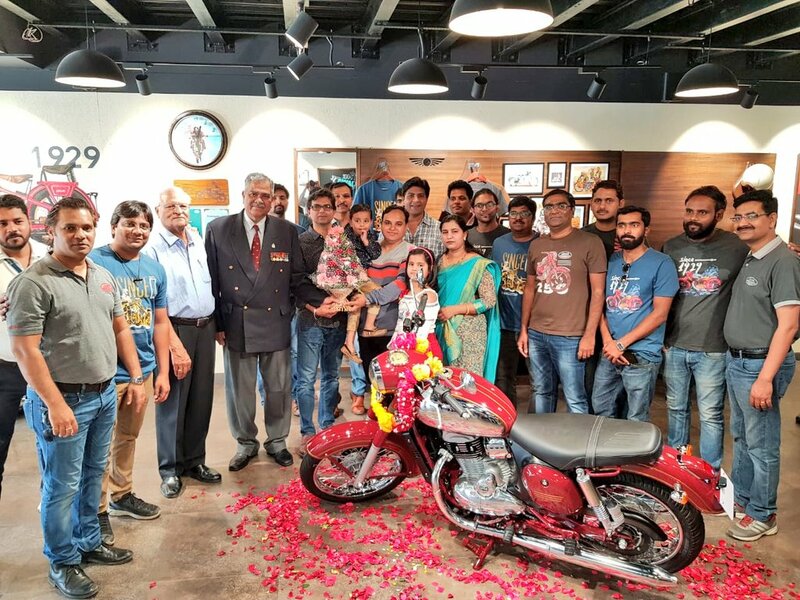 Ltd. is proud to announce the commencement of delivery of Jawa motorcycles to its customers from today. 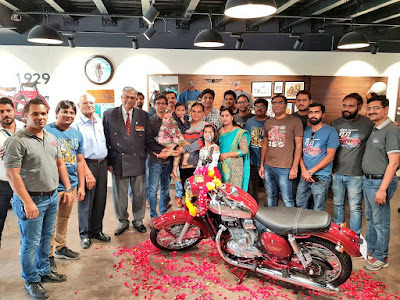 The motorcycles will be handed over to customers who had made bookings online from November 15, 2019 as per the booking sequence.